According to the American Society of Plastic Surgeons, over 218,000 rhinoplasties (nose reshaping surgeries) were performed in the US in 2017. This common procedure can be utilized to correct birth defects, fix injuries or can serve purely cosmetic purposes, and most patients agree that the benefits greatly outweigh any discomfort during recovery. We feel that it is important for patients to go into this procedure knowing what to expect during the recovery period so that they can manage their expectations and protect their results. In this article, we will explore the most important things to keep in mind following a rhinoplasty procedure. Don’t underestimate the time commitment – Set aside time for healing. 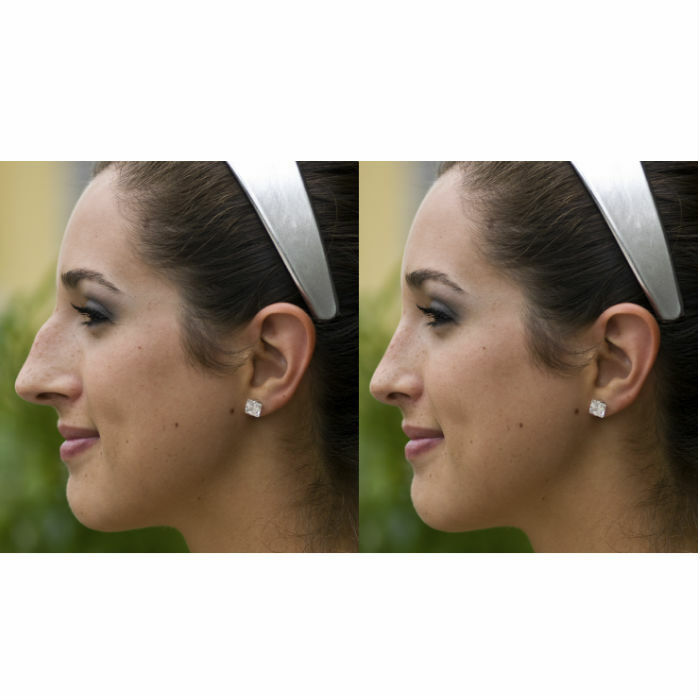 In general, patients are out of work for at least 1 week following rhinoplasty. Splints are in place and required for up to a week. You can expect bruising, especially around the eyes, for up to 2 weeks following your procedure. Be sure to make note of any big social events you may have coming up, such as a wedding, and plan your surgery accordingly. Expect temporary discomfort – While pain is usually minimal, it can be uncomfortable to have splints both over and in the nose. Discomfort should improve dramatically after the first week when splints are removed, and pain medicines and antibiotics are used as needed. Know that swelling is common – Swelling is to be expected, especially at tip of the nose. The swelling at the nasal bridge may dissipate over two to three weeks; however, the swelling over the nasal tip and the evidence of the sculpting of the nasal tip cartilages may not be fully seen for 6 months. Patience is required in the postoperative period, but this does not preclude returning to normal activity. Avoid bumps and injury – It’s important to limit physical activity that may displace the splint or jeopardize the position of the nasal bones. The danger of displacing the nasal bones is less likely after about a month, but be sure to talk with your surgeon if you have concerns! If you are considering rhinoplasty surgery or facial plastic surgery, the best thing you can do is schedule an in-person consultation with a board-certified plastic surgeon to discuss your goals and wishes. rhinoplasty surgery can be a great option for many men and women seeking to improve their appearance. If you are interested in learning more about rhinoplasty surgery or other facial surgery, it’s best to receive careful consultation of all options to help determine the appropriate course of treatment. Contact us today to meet with one of our skilled and experienced board-certified plastic surgeons to discuss which procedure may be best for you, or give us a call at 757-491-3535. 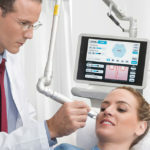 What to know about CO2 Laser Technology and reducing wrinkles. What to know about breast reconstruction surgery. Board-certified plastic surgeons improving our patients’ quality of life through cosmetic and reconstructive plastic surgery. In Virginia Beach, Norfolk & surrounding areas.